Please note, this is the original Greek text. The Oxford Classical texts, of Scriptorum Classicorum Bibliotheca Oxeniensis, are renowned for their reliability and presentation. The series consists of a text without commentary but with a brief apparatus critics at the foot of each page. 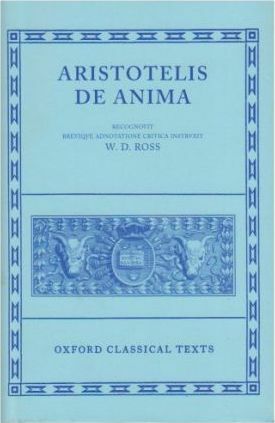 There are now over 100 volumes, representing the greater part of classical Greek and Latin literature.